The librarian in his speech informed to the participants that, this library established in 1963 and has a lot of out of print publication. 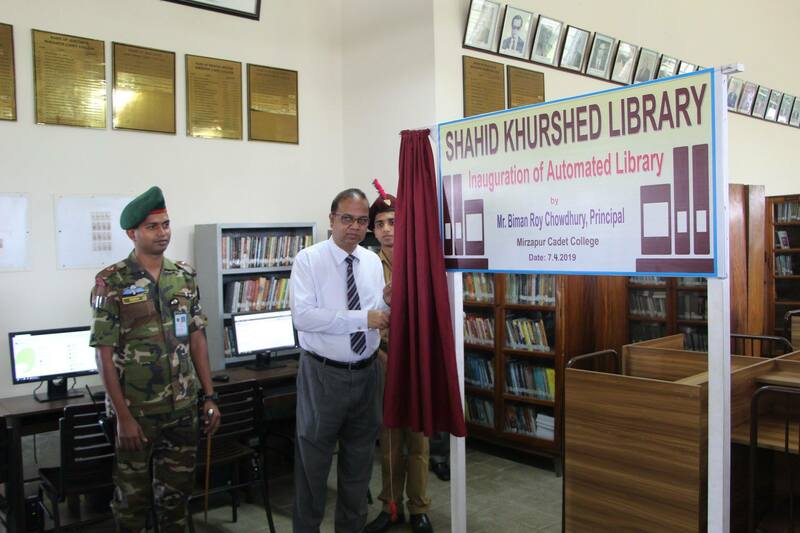 The Digital Library Project was started in December 2018 and completed within 5 months. There are 9500 books added to the system. The library has rounded 4 chair sitting tables replaced by the old sitting system; it has 20 laptops and wifi for students. Mr Mubassir Ahsan, Assistant Librarian of Southeast University, has provided technical support to implement the project.